Oracle has updated its lawsuit against Google, explaining parts of its Java code were "directly copied" by Google and put into the Android platform. 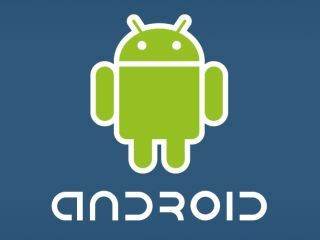 The lawsuit was originally written up in August regarding Android and its use of copyrighted Java code. This was then recently amended to say that the code was "directly copied", with the lawsuit explaining: "approximately one third of Android's Application Programmer Interface (API) packages" are "derivative of Oracle's copyrighted Java API packages." It also states that: "In at least several instances, Android computer program code also was directly copied from copyrighted Oracle America code." The alleged infringements which Google is accused of include: "Java method and class names, definitions, organisation, and parameters; the structure, organisation and content of Java class libraries; and the content and organisation of Java's documentation." There has been no response from Google over the updated rhetoric. It did, however, call the original lawsuit "baseless," saying it was "disappointed Oracle has chosen to attack both Google and the open-source Java community."